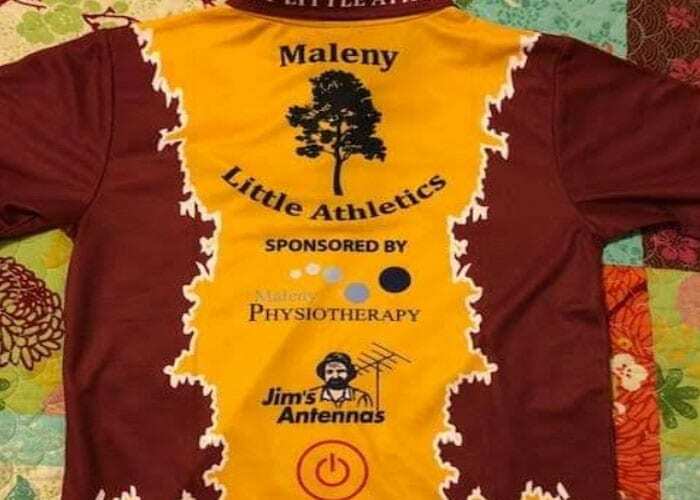 Maleny Little Athletics is for children (Juniors) from 5-17 yrs of age who compete in the sport of Track and Field Athletics in the summer season and cross-country athletics during the winter season. We also now incorporate a Tiny Tots division for non-competitive athletic activities for children aged 3 – 5. Maleny Little Athletics is affiliated with Queensland Little Athletics Association under the umbrella of the Australian Little Athletic Association and is part of the Suncoast Region. Our summer season runs from 1st September 2018 – March 2019. Membership applications are available on Saturday mornings from our Secretary or by contacting our Secretary by email. Maleny Little Athletics began in 1984 at the Witta Sports Grounds, moving into town in the later 1980’s to the Maleny Primary School. The Centre then moved to Maleny High School in 2000 to be able to use a full 400m grass track and expand its storage facilities. Registered athletes fluctuate between 40 – 90 athletes per season depending on whether it is an Olympic year or not (currently 58). 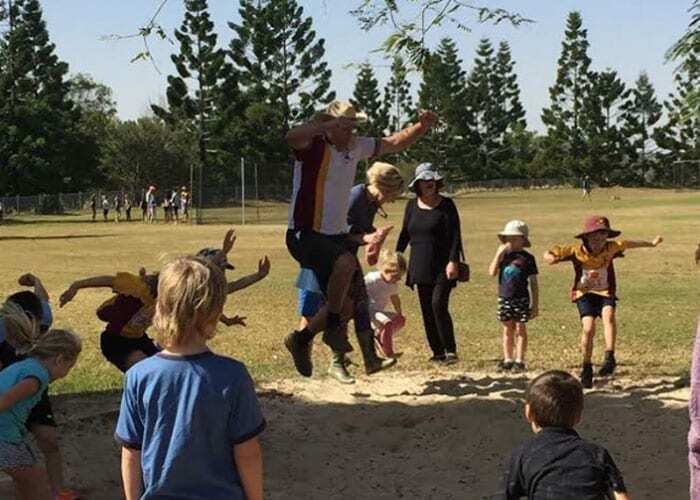 Maleny Little Athletics promotes an active and healthy lifestyle within a safe and fun environment to unite families and the community through involvement in athletics activities. We strive to support, educate and to encourage athletes of all abilities. Little Athletics is a uniquely Australian activity for children from 3 to 17 years. As the name suggests, it is based upon the sport of athletics (track and field). There is a wide range of events from running, jumping, throwing and walking and they are modified to suit the age and ability of the children. Athletes compete in 4/5 different events each week. Whilst our club actively promotes the importance to “Be your Best”, the emphasis is on fun, participation, performance, technique and getting involved with your family in physical and healthy activity. The motto of Little Athletics is “Family, Fun and Fitness”. Little Athletics is more than a sport. It is a community-oriented organisation which enables the entire family to do something together. Parents are involved in the program as voluntary helpers or officials. They share in many experiences with the children. What level of ability do children have to be to join? Our emphasis is on fun and fitness. Children can join with any level of skill or fitness. Children are given plenty of encouragement to achieve personal bests. Can your child try Little Athletics before joining? Yes, we allow new families a 2 week trial period.